As anyone with young kids can tell you, it is hard to monitor and limit their internet usage. It is not just website and content filtering, but things like time spent playing games or watching movies. Kids tend to be much smarter than we give them credit for. Anyhow, we may have just found the perfect solution: Kidokey. 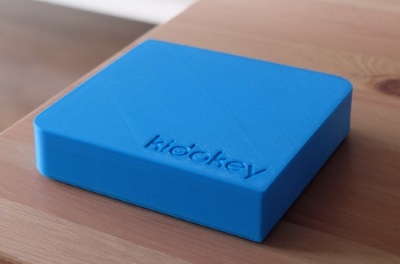 The Kidokey box adds another layer of security and time-limits to kids’ internet activity. Again, though the box contains safeguards to keep kids on age-appropriate websites, it also includes a ton of other features.